Owls are creatures of knowledge and wisdom, and instilling that into a design for an educational and knowledge app or website can be quite effective. If you are an ornithologist, these logos must be one of your preferred choices as far as designs are concerned. For any online tutorial hub and website one can use the logo of an owl. The scholarly hat and the robe are implemented effectively in the design, and this type of effective design ideas are needed to create interest among prospective students and clients. This can help the site visitors to focus on the content of the site and offer great information that can help the visitors. Owl, is a nocturnal bird; so one can use the logo of the owl for nightclubs, pubs or lounge or any kind of activity that happens after sunset. For the night party lovers, there cannot be any better logo than this one. The gaze of an owl can be quite discerning. And using the owl’s gaze for a security company or any other company, which deals with intellectual property, can be useful. This posture of an owl displays the vigilance and hence in the area of security, this can be a perfectly useful logo. The colourful owl design is unique, and it’s a blend of sophistication and vivacity. It can be used for a website or an App. For all such apps with high-quality technology usage and important information this can be a perfect logo. The perspicacious owl logo with wings can look elegant and also distinct from other similar logos. It can be used to a lifestyle or other businesses or websites. For those businesses which are in non-traditional sectors, this is the most useful logo. The Owl loop has become quite popular, and any funky Application or software company can use the symbolic eight or loop resembling the owl’s eyes. Telecom or communication companies can also use the loop owl logo design. For those services which are available more at night time, this logo is nothing less than perfect. The tiny yet colourful & vibrant owls represent ebullience in life and also dedication towards work. The logos can be inspirational for companies providing different kinds of services. 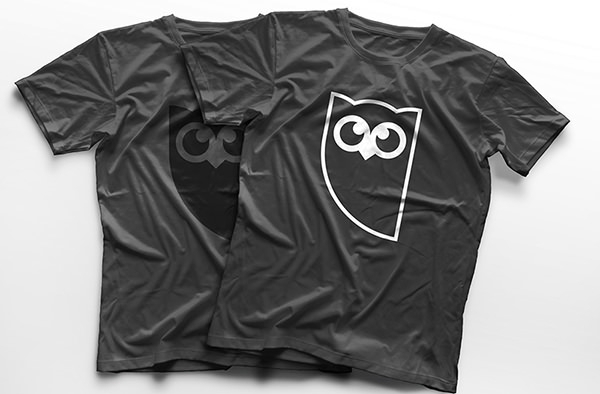 The owl logo design can also be printed on different T-shirts, and there are a lot of T-shirt designs which have been inspired from Owls. The Owl logo design on a branded T-shirt can be quirky yet entertaining. Owls are considered as extremely wise and are carriers of wisdom & intellect. 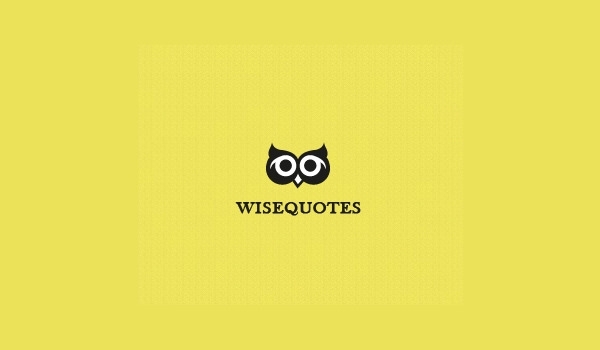 So, any type of quote or philosophy can be associated with the owl logo or design.